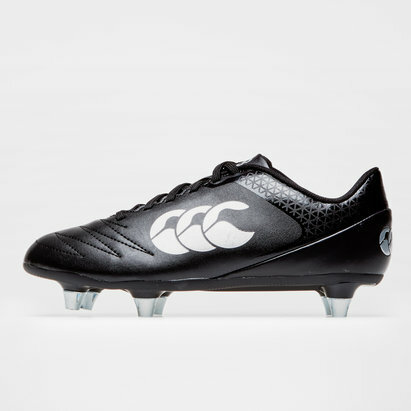 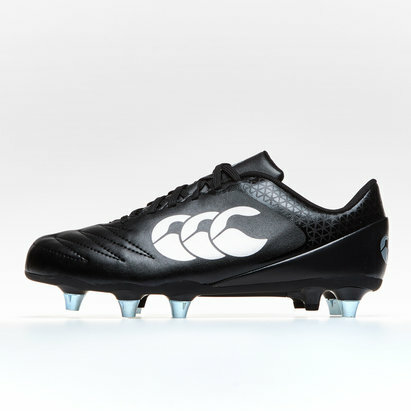 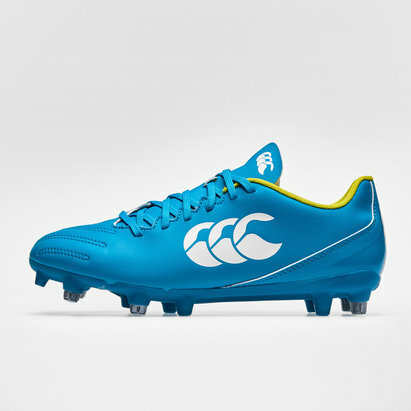 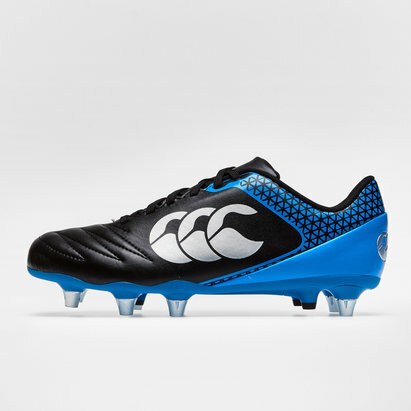 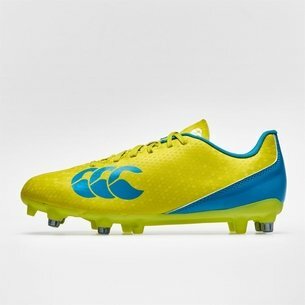 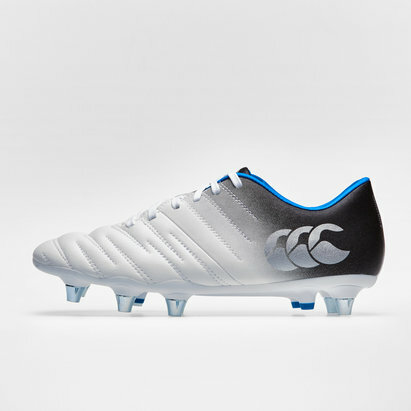 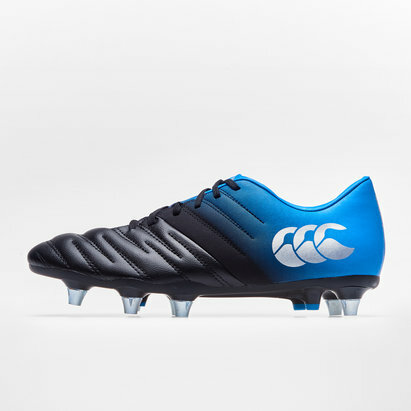 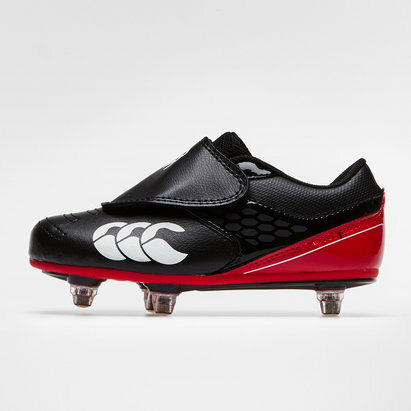 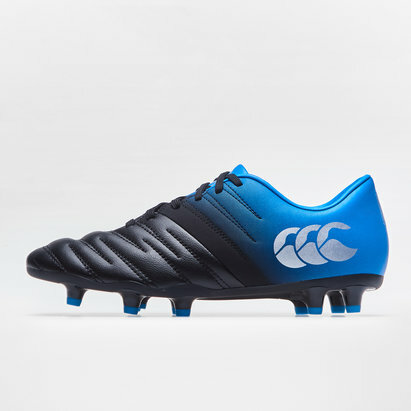 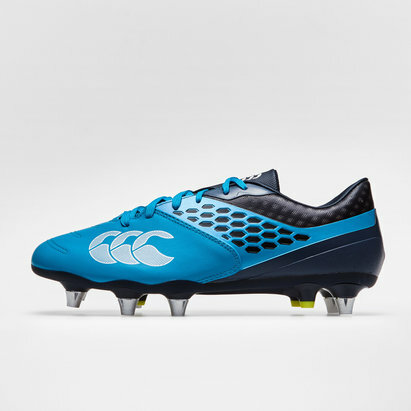 One of the truly iconic names in rugby, Canterbury rugby boots are worn by some of the game's top professionals. 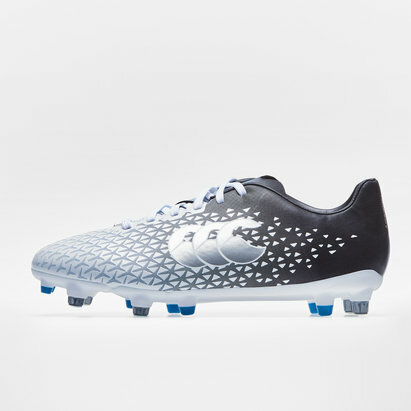 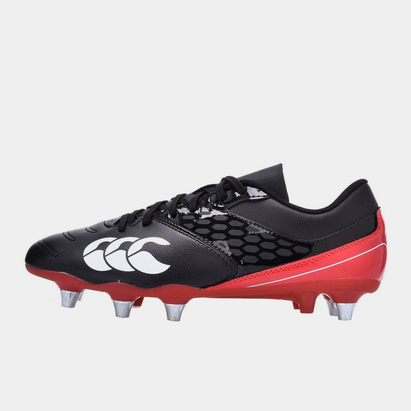 Lovell Rugby is proud to stock an extensive range of rugby boots from Canterbury including Canterbury Phoenix Elite rugby boots, designed to enhance performance on soft natural surfaces. 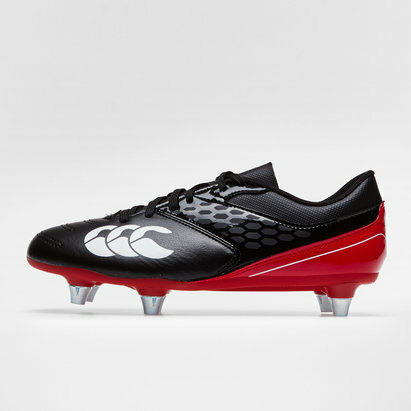 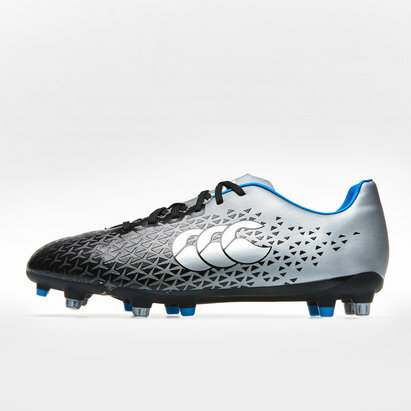 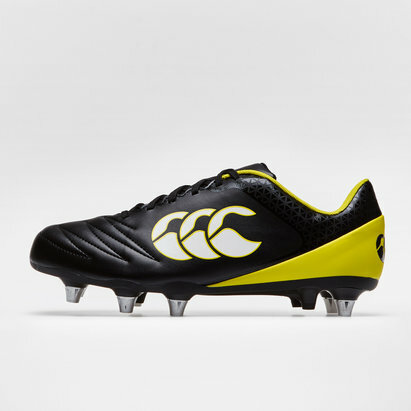 Browse the Lovell Rugby Canterbury rugby boots range today.